Happy THURSDAY! everyone! 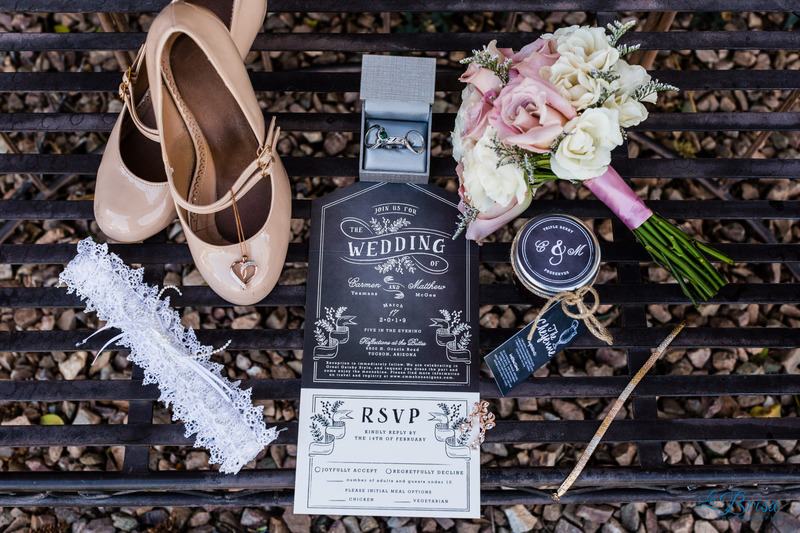 A preview of Carmen and Matt’s Buttes at Reflections wedding that I photographed in Tucson, AZ is featured on the La Brisa blog! Carmen and Matt’s wedding was my first Great Gatsby themed wedding I’ve ever photographed. Initially, I was skeptical that people would actually get dressed up, but during out pre-wedding consultations, Carmen mentioned that everyone she talked to was doing it! On their wedding day, all 100 of their guests were dressed in their finest Great Gatsby style dresses, jewelry, suits and hats! How truly unique! One of my favorite moments from Carmen and Matt’s wedding was during the reception when they were able to let go, dance, and spend time with their family and friends! They finally were able to truly enjoy themselves and it was awesome! A huge thanks to Justin Haugen Photography for photographing Carmen and Matt’s Buttes at Reflections wedding with me! You’re awesome! Congratulations again on celebrating your lifelong commitment! Thank you for trusting me with your Buttes at Reflections wedding! 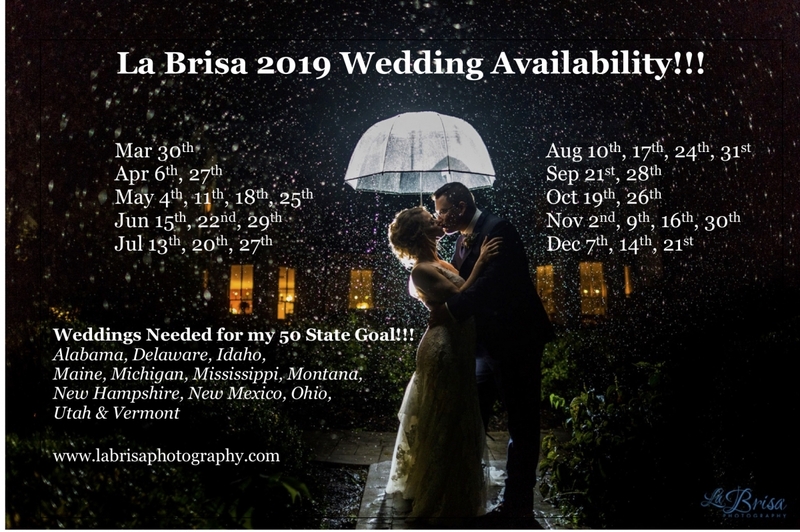 Be sure to “LIKE” the La Brisa FB page (www.facebook.com/labrisaphotography) where I will be posting more of your wedding photos! One of my goals is to photograph a wedding in all 50 states. If you’re getting married in one of the 12 states (see below) I have left, please contact me and I’ll offer you an incredible discount to photograph your wedding! 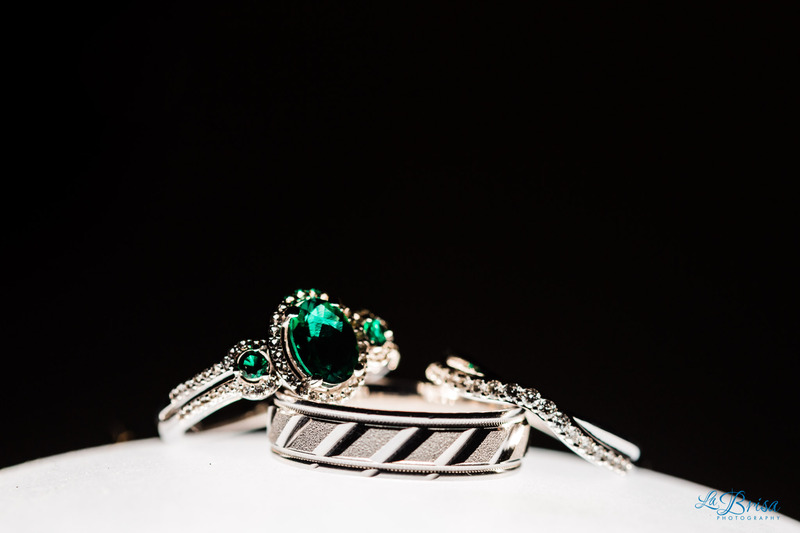 Preview photos of Carmen and Matt’s Buttes at Reflections wedding!